BetweenGlassBlinds has supplied tilt-only magnetic blinds for a specialist mental health care home in Bushey, Hertfordshire. The high-dependency facility provides specialist support for people with mental health problems, offering round-the-clock care to people with serious psychological illnesses. On site, residents live semi-independently while receiving specialist care from staff. 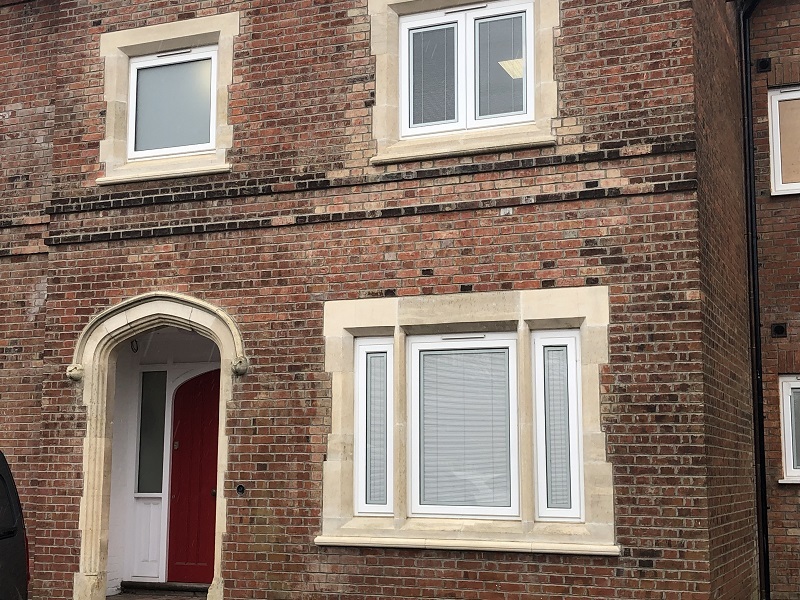 As part of a refurbishment project aimed at creating a number of specialist flats within the unit, designers specified BetweenGlassBlinds’ magnetic solution on every external window. 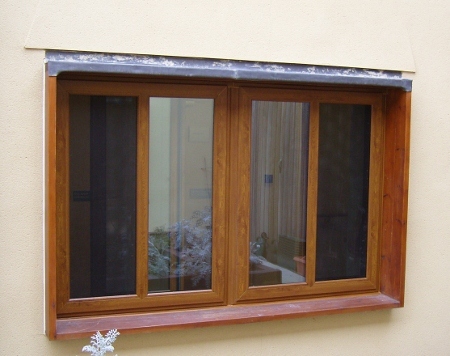 As an increased safety measure, these integral blinds were fitted between specially-toughened, clear laminated glass. 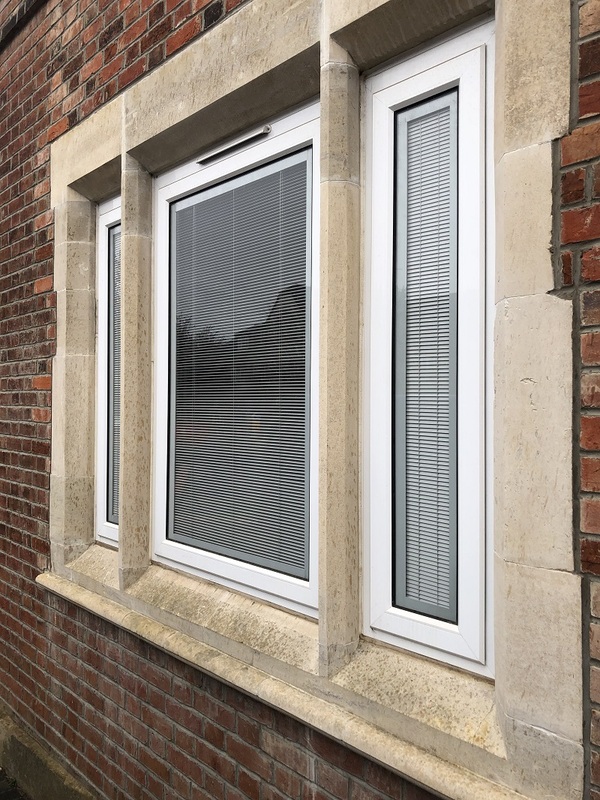 BetweenGlassBlinds worked with the team at Window Care Herts to ensure the blinds could function smoothly through thicker glass and technicians from both companies visited the site to make bespoke adaptations to the integral solution. 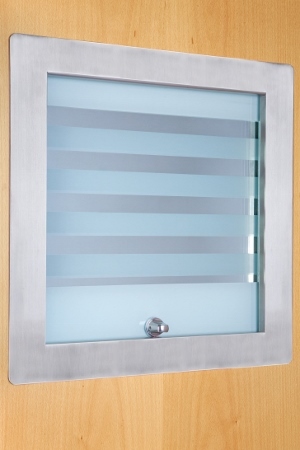 The magnetic blinds are operated with aa unobtrusive sliding magnetic block located around the perimeter of the unit. This means they work on a completely-cordless system, reducing ligature risk. In a bid to keep service users safe, BetweenGlassBlinds was also asked to make the magnetic block detachable so only staff could operate the blinds and patients could be protected from unforeseen dangers. In addition, the tilt-only magnetic blinds, locked between the two panes of glass, are protected from dirt, damage and grime – making maintenance and upkeep simple. Paul West, managing director of Window Care Herts, said: “This project was complex, but we were really pleased with the finished work. “We were there to fit windows and doors at the site, but our brief was complicated further when we were asked to adhere to greater safety requirements. “The glass had to be specially-toughened laminated glass and that meant the magnetic blinds needed some adaptations.